On our website Building Supplies Online, we offer a number of different Roof Waterproofing systems for any of your building project needs. Roof Waterproofing is an essential aspect of designing and constructing any building effectively. Roof Waterproofing is so important, as it will ensure the structural integrity of your building, as water leakage can cause damage to building such as timbers or insulation, and so Roof Waterproofing should not be overlooked. 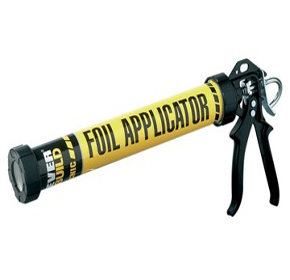 We have a number of Roof Accessories to help with you Roof Waterproofing Needs. 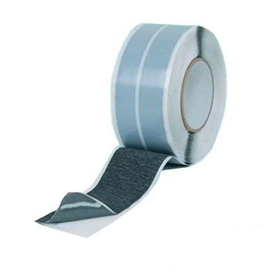 These Roof Accessories vary in their volumes, materials and strengths, and come in many different forms, such as Roof Sealant, Roof Paint or tape. 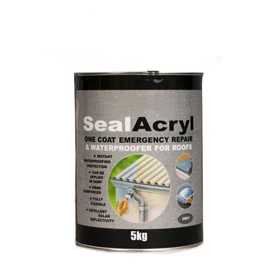 Roof Sealant can be used for repairing small cracks in your roof, as Roof Sealant works by creating a waterproof seal so water cannot penetrate your building. Roof Sealant is often marketed as roof and gutter sealant, this is because Roof Sealant can also be used to repair parts of a gutter, like leaking gutters, downpipes and flashings. Roof Sealant is flexible and will provide a long lasting seal which resists fungal growth, and is also safe and easy to use. On our website we sell Roof Sealant which comes in varying colours to fit any of your needs, and the Roof Sealant we sell is very affordable. We also sell Roof Paint on our website. 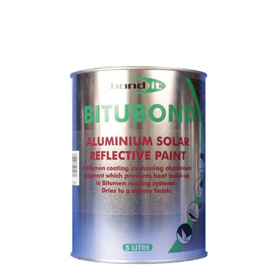 Roof Paint can be a reflective paint used to complement roofing which reduces solar gain and is usually resistant to water once applied, and Roof Paint is a great way to further your Roof Waterproofing. We sell Roof Paint from different brands, and Roof Paint can be bought in a number of different quantities. 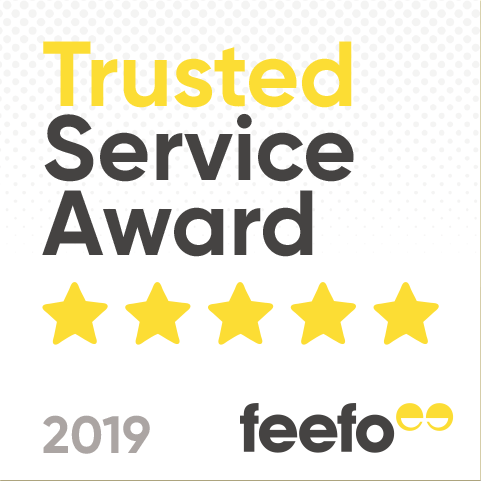 Browse the Roof Sealant, Roof Paint and other Roof Accessories we offer on our website in order to aid your Roof Waterproofing now.